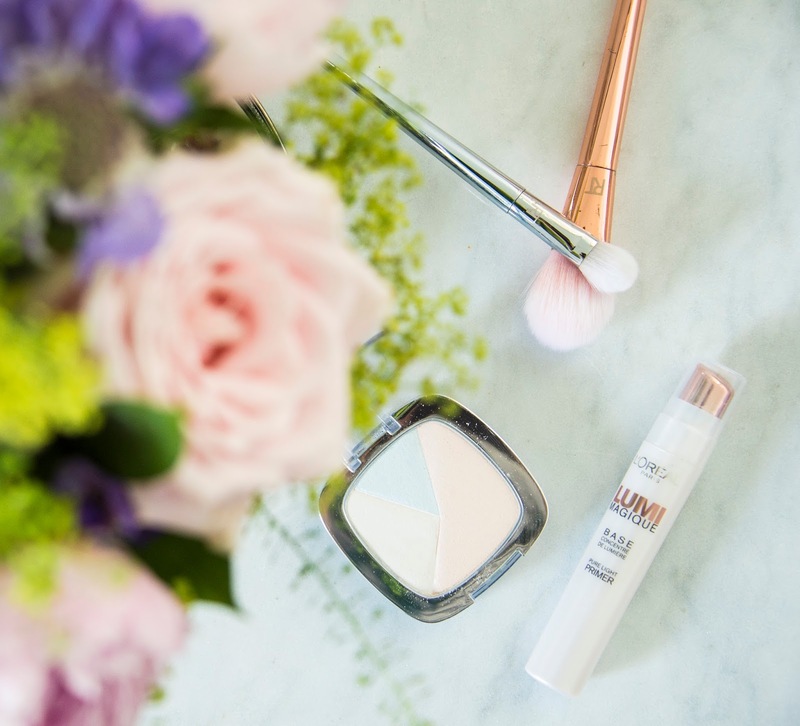 In the summer I am all about that soft, dewy illumination on the skin. A subtle glow and just a hint of colour are enough to enhance my complexion without feeling like I've gone overkill in the heat. And yes, I am talking from experience here! 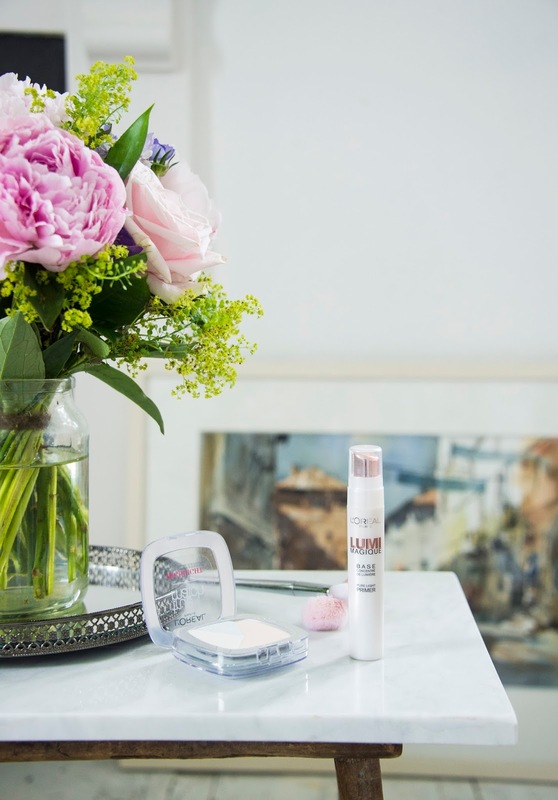 There are two products I've discovered in recent weeks that I think are game changers for acheving a soft, dewy finish and these are both from Loreal. I've been using these, blending and mixing them with other products as well as using them on their own and I really really like them both. 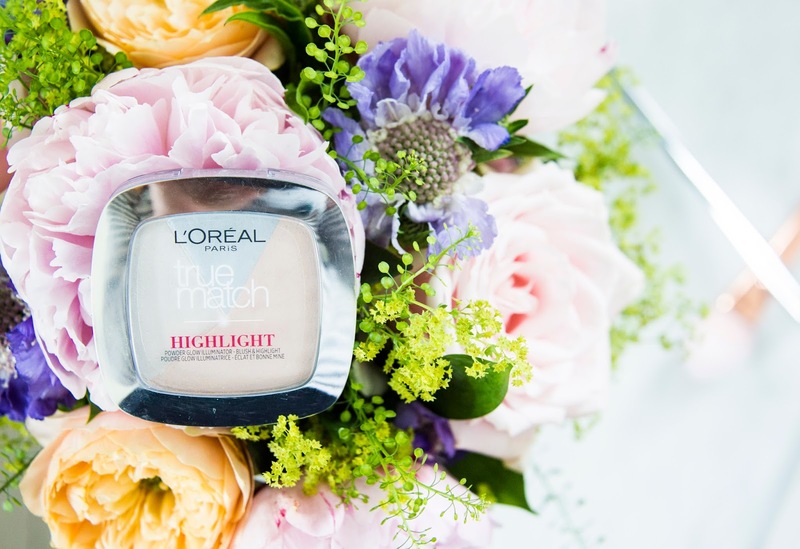 Loreal TrueMatch Highlight. This is a beautiful little compact which sweeps over the skin as though it were powdered silk. 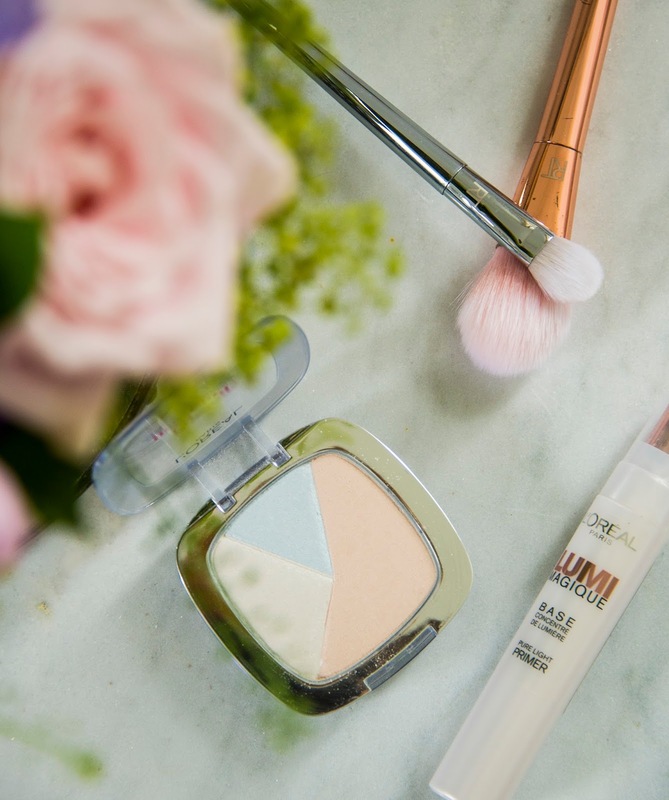 As a highlight, I use this after applying the rest of my makeup to illuminate my cheekbones and anywhere the sun would naturally 'kiss' my face. What I love about this is that you can't actually see it on the skin once applied. It doesn't go cakey or cling to your pores and it stays in place for hours. I also love the trio of colours which blend to create such a pretty frosted glow on the skin. And no, the blue doesn't look like you've smudged blue ink on your face either! For me this is a game changer because of its price point at only £8.99. 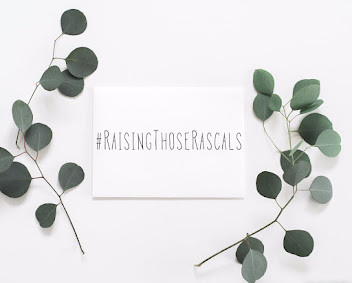 It's definitely up there with some of my faves and I can already tell this product is going to be hanging out in my makeup bag for the forseeable. 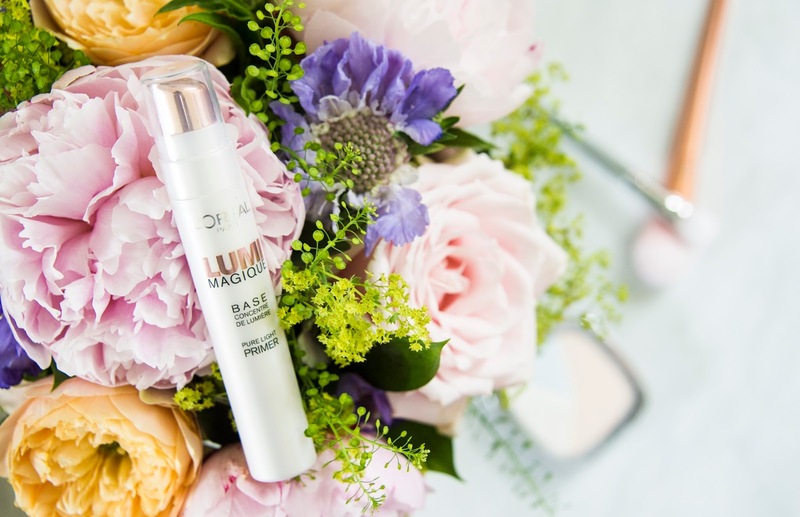 Loreal Lumi Magique Pure Light Primer. Possibly one of the most versatile makeup products I've ever used- and that's coming from somebody who has never been interested in using a primer. I've never found them to work well on my skin in general but actually mixing this formula into my foundation makes the loveliest formulation of a light, glowy coverage which makes me look a little more, well, alive! I've been using this mixed into my foundation for the last couple of weeks and I really like it. It also means I use less foundation so my skin has quite minimal 'coverage' which is ideal for summer. Again, it's really affordable at £10.99...bearing in mind a little of this does go a long way! 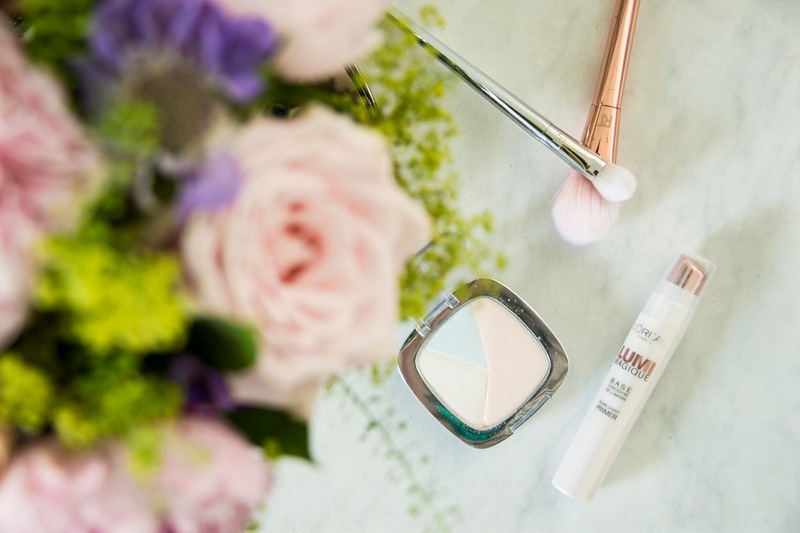 What are your favourite makeup essentials for achieving a summer glow?